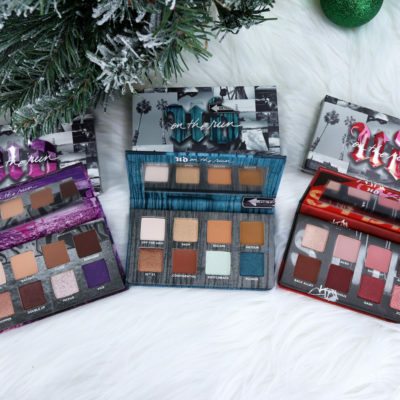 Urban Decay is about to launch their new cruelty free Street Style brow collection and I am a fan! 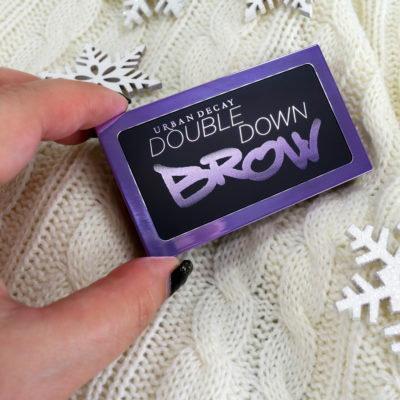 Click for my review and swatches of the new eyebrow products: Brow Endowed, Double Down Brow, Brow Blade and Brow Finish. 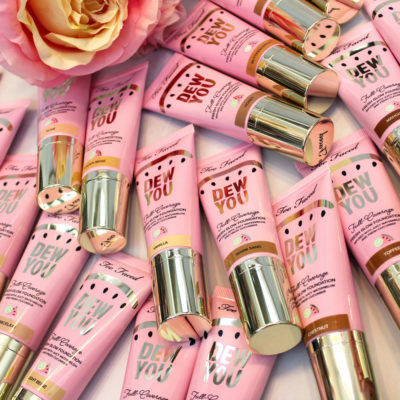 The new Too Faced Dew You foundation has mixed reviews on Ulta. Is it a hit or a miss? Claudia has a full review and swatches of each shade! If you’re single, watching all your coupled off friends post lovey-dovey photos on social media can be downright obnoxious. 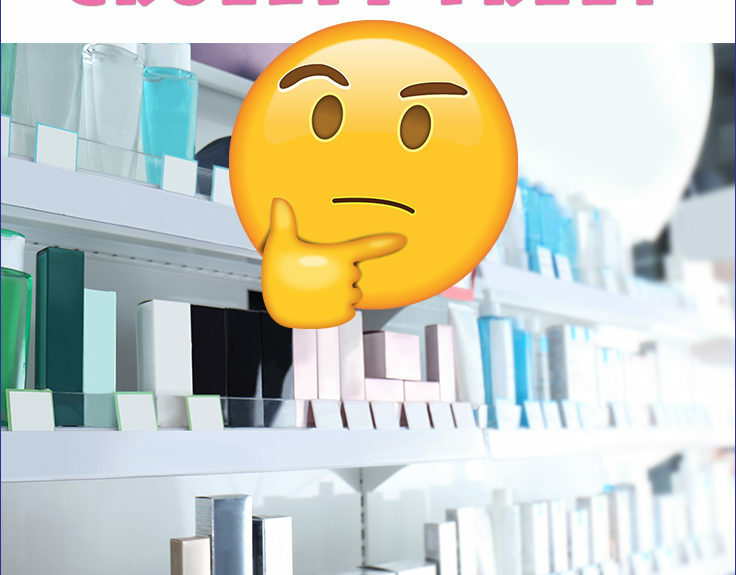 Whether you’re single and ready to mingle, happily shacking up, or married off, I’ve put together a list of fun Anti Valentines Day gift ideas that you can find on Amazon. 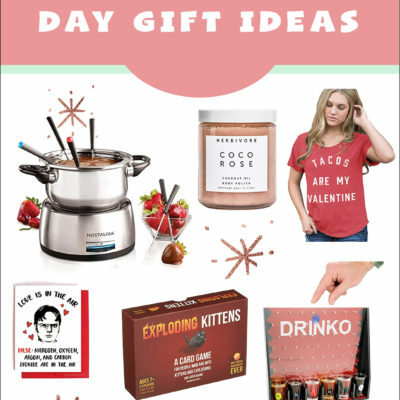 Here you’ll find some great Valentine’s Day party inspiration as well as gifts for single friends. 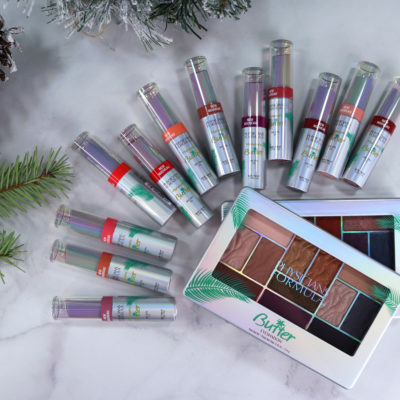 Physicians Formula is back at it again with an extension of their SUPER popular Butter Collection! 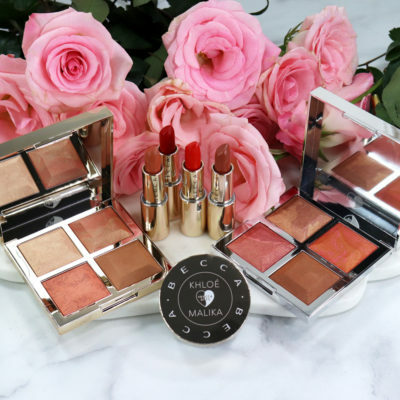 They just launched TWELVE new Butter Lip Creams and two new Butter eyeshadow palettes. I’ve got loads of opinions on all of them, plus swatches so you can see how the colors look on skin. I haven’t sent out holiday cards to friends and family in forever! I’ve done it once or twice before, but never on a regular basis. I just got married, so it seemed like a good time to send them out. 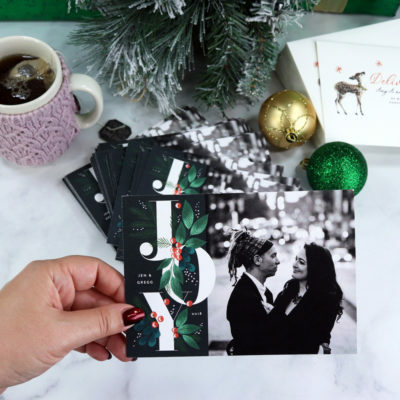 I saw a lot of my friends were using Minted holiday cards, so I decided to try them. What do you think? While everyone’s still excited about the Naked Cherry palette, Urban Decay quietly dropped some new palettes on us. The three On The Run mini palettes come with eight shades each, and at $25 a pop, are great for gift-giving or for the budget conscious makeup addict.